Sometimes mothers feel pressure to stop breastfeeding early from well-meaning but ill informed partners, friends, relatives, medical professionals or society. Breastfeeding has far too many health benefits for both mother and baby to be cut short if it doesn’t have to be. And the choice doesn’t have to be breast milk OR formula, because even partial breastfeeding will have advantages for your baby compared to switching completely to industrially made milk. This discussion article looks at eight reasons why mothers might feel pressure to stop breastfeeding and offers ideas and further reading to offer support in these situations. If friends see you struggling with any aspect of breastfeeding they may think stopping breastfeeding is the answer instead of helping you to find answers to breastfeeding problems. Friends and family may be uncomfortable or unfamiliar with breastfeeding, or breastfeeding past a certain age. They may think of breastfeeding as just a way of feeding a baby which can be easily changed in the same way you might change a brand of nappy. However breastfeeding is a relationship as well as a biologically appropriate food. Finding some like-minded mothers, such as at La Leche League meetings, can be a great source of help and support. Explaining how important breastfeeding is to you and your baby, while appearing confident and matter of fact in your decision can help prevent criticism. Sharing information about normal term breastfeeding with your family may be helpful—if they will read it. If your partner feels left out of your baby’s care he may think bottle feeding will be a good way to allow him to share in the feeding. Some partners may see breasts as purely sexual and may not be keen to share them. And just as with other family members, if your partner sees you struggling with breastfeeding he may think weaning will help you. Or if you are separating or divorced, your ex-partner may pressure you to wean so he can have the baby for extended periods. Help your partner find out more about the differences between breast milk and infant formula and explain why breastfeeding is important to you and your baby. Suggest other ways your partner can be involved with his baby. For example bathing his baby and changing his nappy, talking to him and cuddling him, carrying him in a sling or holding him skin-to-skin. Ask your partner to help you find an IBCLC lactation consultant to solve any difficulties. Once breastfeeding is established hand expressing breast milk or pumping for occasional bottle feeding or cup feeding can work for some families. When Your Partner Wants You to Wean: Heart Advice for Nursing Mothers, Amy Wright Glenn, 2013. If you are finding breastfeeding very difficult or painful, or if your baby isn’t gaining enough weight or seems to be unhappy, you may be considering giving up breastfeeding and wondering how to stop breastfeeding. Consider contacting an IBCLC lactation consultant for specialist help with your difficulties. There may be something that nobody else has spotted that could be the answer to getting breastfeeding back on track. Even if you do need to supplement with formula this doesn’t have to spell the end of breastfeeding. Your baby will benefit from any amount of breastfeeding or breast milk you can manage. It is biologically normal to continue breastfeeding after a baby starts to cut his first teeth. There is more information in Baby Biting While Breastfeeding. 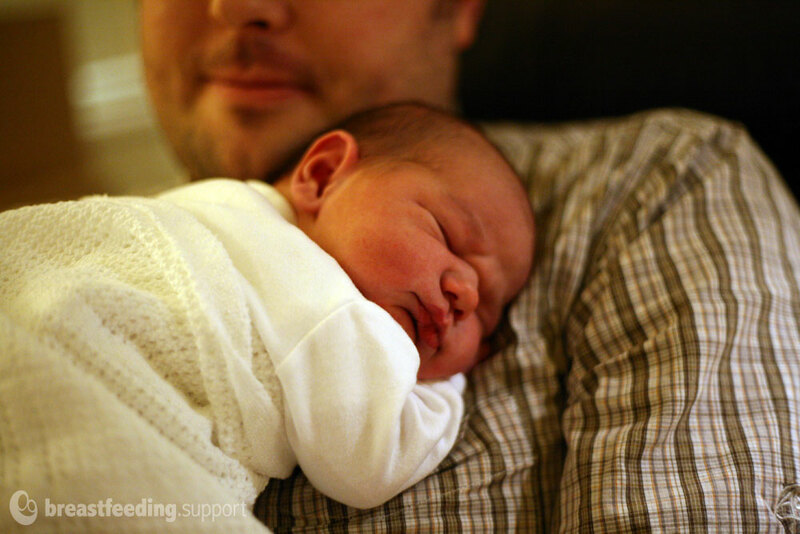 If your GP has recommended a medication or diagnostic test which he says isn’t compatible with breastfeeding, you may feel pressured to stop breastfeeding. However, many medications are compatible with breastfeeding and for those that aren’t, alternatives are often available. Check whether your doctor has consulted one of the resources specifically for breastfeeding and medications, or whether a more compatible drug could be prescribed. 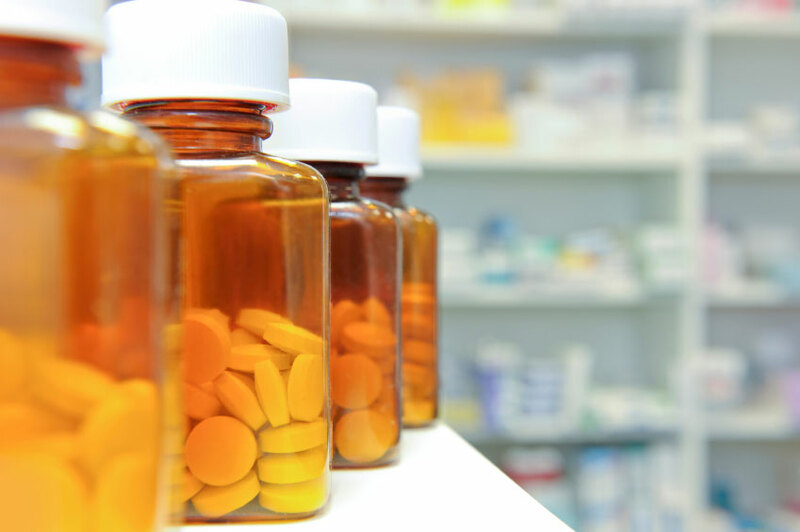 The Physicians Desk Reference (PDR) and the drug companies package insert are not reliable sources of information on drug safety when breastfeeding. Check which diagnostic tests are compatible with breastfeeding. Medications and Breastfeeding includes resources to look up drug compatibility with breastfeeding. If you feel awkward about breastfeeding in front of your family, friends or in public you may feel an internal pressure to stop breastfeeding or to use a bottle when you are out and about. By breastfeeding in public and being proud to, you are making it easier for the next new mother to feel comfortable in public. There are laws to protect you with breastfeeding in public. See these tips for discreet breastfeeding. Surrounding yourself with breastfeeding friends is a good way to increase your confidence about breastfeeding in public, especially if you live in a country that normalises bottle feeding. Breastfeeding support groups are a great place to start. Breastfeeding can affect your fertility, although the contraceptive effect varies from mother to mother and with the age of your baby. If you are trying to conceive and feel breastfeeding is affecting your fertility, you may feel you need to wean. Can You Get Pregnant While Breastfeeding? has useful information on encouraging the return of fertility. If you are going back to work and won’t be able to or don’t want to pump during your shift, you may feel pressure to stop breastfeeding. However it doesn’t have to be all or nothing, many mothers enjoy reconnecting with their baby by breastfeeding during the hours they are back home. See this useful collection of articles describing how mothers have combined going to work with breastfeeding, with or without pumping during the hours they are apart. If you are enjoying breastfeeding in the day but not enjoying the demands of your baby waking you at night to breastfeed, you may wonder whether the situation would improve if you were to stop breastfeeding. 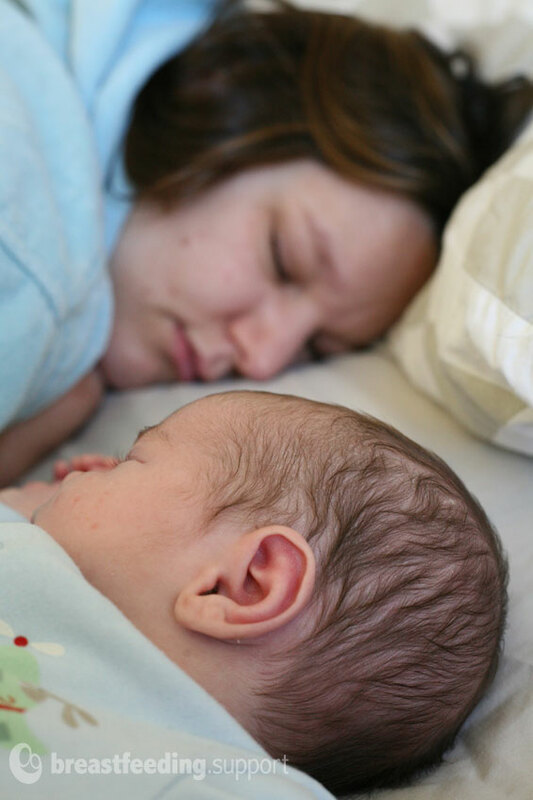 Babies wake in the night for many reasons and it is often not due to hunger as they get older, so weaning from the breast may not stop night waking. See the collection of resources below for lots of ideas to help with breastfeeding at night without stopping breastfeeding completely. When faced with pressure to wean it can help to talk to other mothers who have faced the same situation. Some will have decided not to stop breastfeeding after all, some may have decided to wean more slowly or partially wean. Places to find other breastfeeding mothers include La Leche League meetings, Baby Cafe or other good support groups led by an experienced breastfeeding specialist or IBCLC lactation consultant. For online support look for smaller closed groups run by an IBCLC or LLL Leader where the breastfeeding information from the admin team is accurate and unsupportive comments and internet trolls are not tolerated. While some mothers today may feel pressured to start breastfeeding, plenty more can feel pressure to stop breastfeeding before they or their babies are ready. Breastfeeding has important health benefits for mother and child and should be protected and encouraged where possible. The decision when to stop breastfeeding is a personal choice and nobody’s business but a mother’s own. Breastfeeding is not time dependent, you do not have to stop breastfeeding when a baby has teeth or once he can walk or talk, or because family or friends think your baby is too old for ‘that’. See How Long Should I Breastfeed? for more about natural weaning. If a mother herself has decided the time is right, How to Stop Breastfeeding describes how to stop breastfeeding safely and avoid painful engorgement or mastitis.